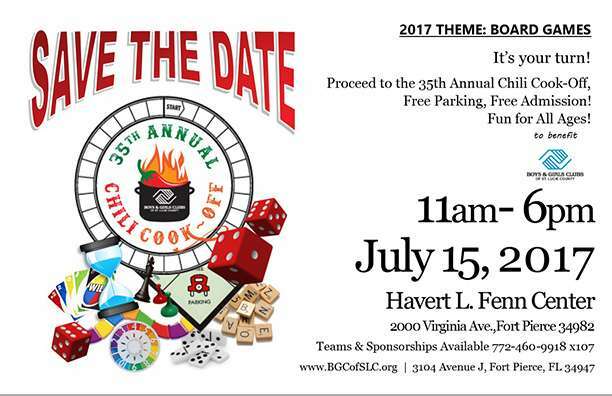 A&G Concrete Pools is proud to be the title sponsor of the 37th Annual Chili Cook-off. This year’s fundraising event will be held on Saturday, July 13th at the Fenn Center in Ft. Pierce. 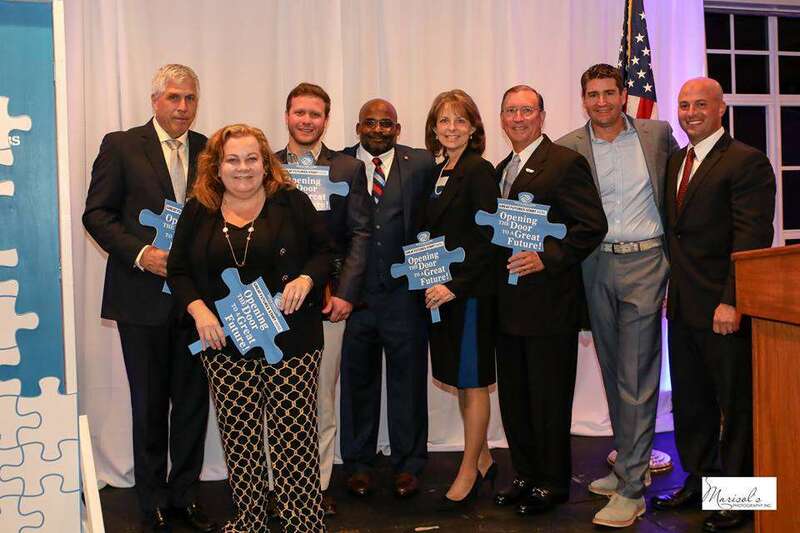 Proceeds benefit Boys & Girls Clubs of St. Lucie County. 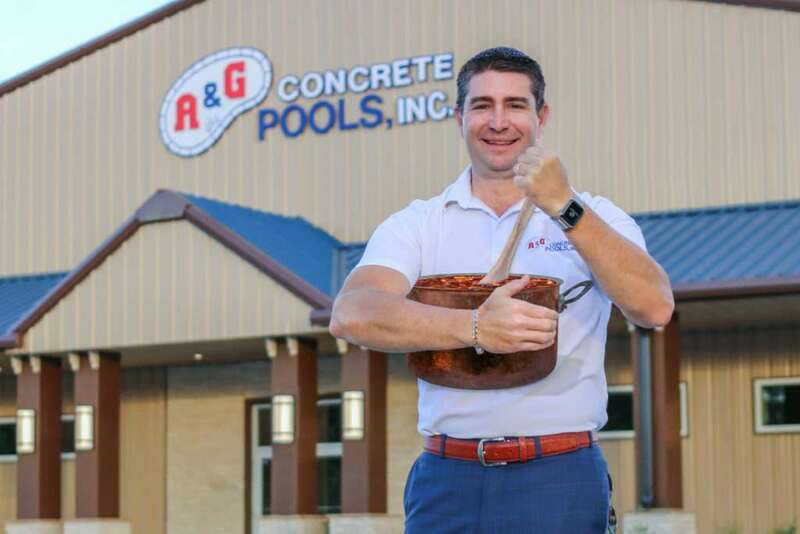 Travis Leonard, CEO of A&G Concrete Pools stirs the Chili Pot as they take on the role of title sponsor for the 37th Annual Chili Cook-Off taking place July 13. For 37 years, the Treasure Coast has come to know and love the great food, fun and live entertainment the Chili Cook-off has to offer. This year’s theme is “Books” which is wide open for the teams. Attendees can watch teams compete for awards based on chili, team spirit and fundraising. Doors open at 11 am with free admission & free parking. Visit our vendors, sample the chili and enjoy the entertainment. Sponsors include: A&G Concrete Pools, Dyer, John Jacobs Construction, Traxx Entertainment, Fort Pierce Police Dept. Nature’s Grounds Landscaping, PSL Police Department, St. Lucie Battery & Tire, St. Lucie Mets, St. Lucie County Sheriff’s Office, Ft. Pierce Utilities Authority, Coca-Cola Beverages Florida, Waste Pro, St. Lucie Draft House, Nelson Family Farms, Publix Supermarket Charities and Southern Eagle Distributing. Boys & Girls Clubs of St. Lucie County is a non-profit organization dedicated to providing youth with a world class Boys & Girls Club experience, assuring that success is within reach for every young person who walks through our doors, and that every Club member graduates from high school with a plan for the future, demonstrating good character and citizenship and living healthy lifestyles. The Club enables all young people, especially those who need it most, to reach their full potential as productive, caring, responsible citizens. With 20 locations throughout the county, Boys & Girls Clubs programs serve a diverse group of kids from grades K-12. We serve 15,000 youth throughout the year from a variety of backgrounds. Be part of something wonderful and take a tour of an area club by calling (772) 460-9918 or visiting www.bgcofslc.org or at www.facebook.com/bgcofslc.